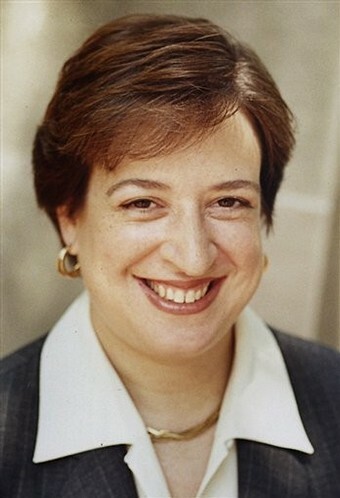 The United States Senate has confirmed Elena Kagan as the newest Supreme Court Justice. Coming on the heels of Justice John Paul Stevens' retirement, President Obama found himself making his second appointment to the court while in the White House. We are excited about the new Justice, and sure this fresh face will be of added value to the SCOTUS. With the recent overturning of Proposition 8 in California, and the possibility of it hitting the high court, a new Justice will only make things more interesting and monumental. Congrats to Justice Kagan and the California court system. 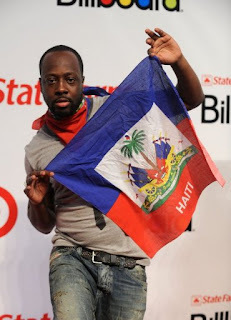 Musical megastar, Wyclef Jean has announced he will run for President in his native home of Haiti. Wyclef has long been a major supporter of the troubled nation. This could be just what the country needs to maximize its amazing potential. Haiti is rich with talents, history, culture, and so much more. We know Wyclef will do his best to get his homeland back on its feet. Best wishes to Wyclef in his campaign for President!